Business Administration from the Universidad de Chile, MBA Trium Global Executive (NYU+LSE+HEC). Representative of CPPIB in Chile as Director of the company Transportadora de Gas del Perú, Director of Grupo Costanera S.A. and Director and Chairman of Finance Committee of Transelec S.A. Advisor to Grupo Corso, representing them in David del Curto S.A., EquityBrand S.A., Termotasajero S.A. (energy - Colombia) and Energia 7. He participates in the Board of Directors of non-profit organizations: Chairman of InBest, AmCham Finance Committee Chairman, Advisory Committee Member of the Faculty of Business and Economics of the Universidad de Chile, Finance Professor of Universidad Chile. Previously he acted as Regional CFO in Enersis where he also served in Business Development and as Controller. 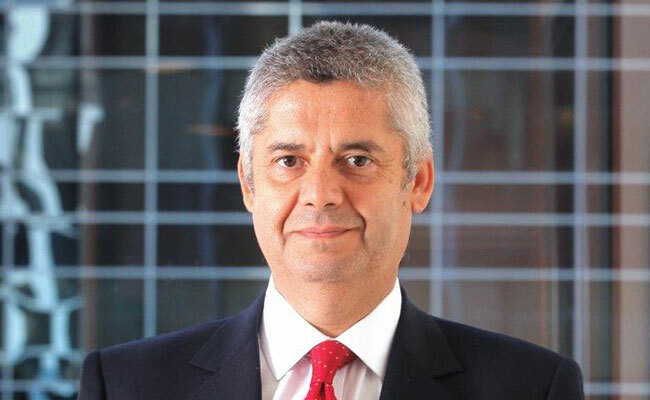 Former CFO of Endesa Chile and Smartcom, a telecommunication subsidiary of Endesa Spain. He has also been Head of Money Market Desk at a stockbrokerage firm. He was appointed in 2006 as "Best Business Administrator of Universidad de Chile" and selected by his market peers as "CFO of the Year" in 2010 by Revista Capital, he was also appointed as "One of the best Chilean CFO’s Related to Investors 2012" by Lira. Bachelor in Business Administration from the Pontificia Universidad Católica de Chile, Masters of Science in Finance from the London Business School and Chartered Financial Analyst (CFA). He was granted with the Eisenhower Fellowship and he is member of the Advisory Committee of the Ministry of Finance and also of the Circle of Finance and Business of Icare. He was Chief Investment Officer at Cuprum AFP, commercial vice-president of Citigroup and has held different executive positions at Santander Group. He has been lecturer of Accounting, Finance and Investments at the Catholic University of Chile, University Los Andes and Universidad del Desarrollo. Currently he is the CEO of Cuprum AFP. Managing Director at Black Rock and heads the South America ex Brazil region. Previously, he was Chief Executive Officer for Cruz del Sur Inversiones. Prior to that, he was a partner at Moneda Asset Management. Mr. Christensen also was the Chief Investment Officer at AFP Cuprum, one of Chile's largest pension fund managers. He has also held positions at Citicorp, McKinsey and Banco de Santiago. Mr. Christensen earned an industrial engineering degree (with distinction) from the Catholic University of Chile in 1992 and an MBA from Stanford University in 1996, where he was an Arjay Miller Scholar. Mr. de la Barra is a founding partner of Compass Group in Chile, and he is currently head of Business Development and Senior Investment Strategist. Between 1992 and 1996, he created and was the Head of Investment Research for Grupo Santander in Chile. Previously, he was a Vice President in Investment Banking at Citicorp Chile. 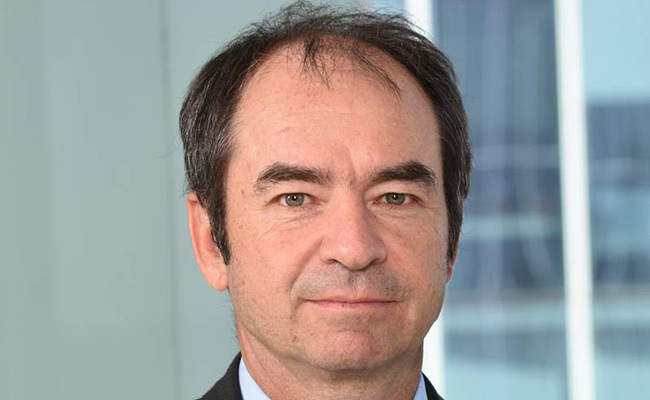 Mr. de La Barra has been a member of the Capital Markets Advisory Council of the Chilean Ministry of Finance between 2006 and 2013 and is currently a member of the Advisory Board of Endeavor-Chile. He teaches Capital Markets and Financial Institutions at Universidad de Los Andes and is a founding partner and director of InBest. He was one of the founders and Chairman of the Chilean Investment Fund Managers Association. Mr. de La Barra has more than 28 years of experience in the investment industry in Latin America. 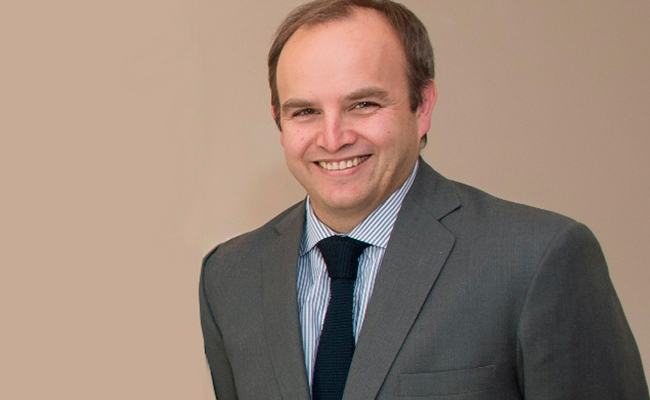 Mr. de la Barra has a Bachelor´s degree in Business Administration from Pontificia Universidad Católica de Chile and an MBA (Palmer Scholar) from the Wharton School of the University of Pennsylvania. 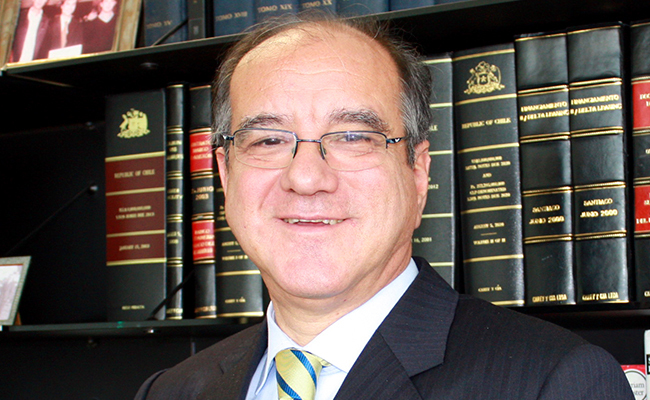 Director of Corporate Government in the law firm Avendaño & Merino Abogados. Mr. Etchegaray is President of the mutual fund industry’s self-regulation board, member of the Capital Markets Advisory Council of Chile´s Finance Ministry, Director of BOARD, Corporate Governance & Strategy, and columnist in the Newspaper “Diario Financiero”. In the past he has served as Superintendent of Securities and Insurance, and as General Counsel at Alberto Hurtado University. Mr. Etchegaray is a lawyer trained at Diego Portales University and holds a Master´s in Public Policy from Georgetown University. Received a degree in law from the Universidad de Chile. He was the fiscal of Citicorp and Citibank in Chile. He belongs to the Chilean Association of Lawyers and he is an advisor to the Inter-American Bar Association. Currently, he is a partner in the law firm Carey y Cía., in charge of the banking and financial division of that organization with experience in creating and structuring funds for all kind of activities, both in the local and international markets. Since 2006, Chief Executive Officer and Partner at IM Trust, a leading provider of investment banking services founded in Chile in 1985. Prior to his current position, between 1994 to 2006 he worked at Grupo Santander, where he started as Head of Equity Research (ranked number 1 research analyst for Chile, by Institutional Investor for two years), then Head of Equity Capital Markets and from year 2000, CEO of Santander Investment (the investment banking division). 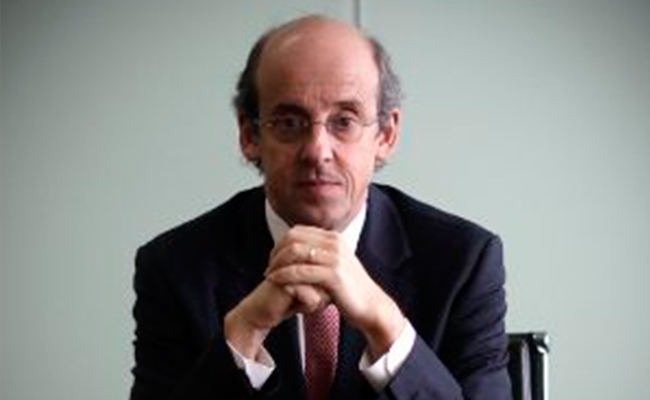 During his time at Santander he was also a board member of AFP Bansander (now AFP Capital). 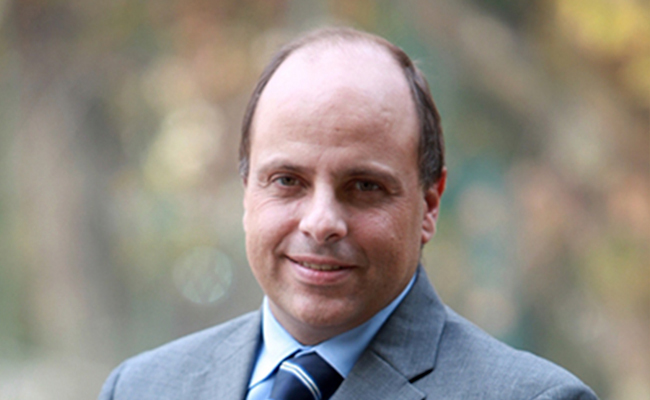 He is currently board member of the Bolsa Electronica de Chile, board member of Deposito Central de Valores, board member of CFR Pharmaceuticals, board member and chairman of the Business and Finance Committee at ICARE (a nonprofit organization promoting Chile's economic and entrepreneurial development). Board member of InBest (a nonprofit organization in charge of the international promotion of Chile's capital markets). Chairman of the Capital Markets Advisory Board to the Chilean Finance Minister. Mr. Tagle is currently a part-time Professor of Financial Accounting at Pontificia Universidad Catolica Business School, where he also worked on a full-time basis from 1981 to 1994. He was Director of the MBA Program and Director of Academic Affairs. He got his undergraduate degree as Ingeniero Comercial at Pontificia Universidad Catolica de Chile, and an MBA (class '91) at University of California, Los Angeles, UCLA. Alejandro González is a member of the Booard of Inbest since 2016. He has been the Chief Financial Officer of Falabella SACI since November 2006. Mr. González holds a degree in Business Administration from Universidad de Chile, where he received the ICU Award (Alumni Association). He also holds an MBA from the Anderson School at UCLA, where he received the J. Fred Weston Award for Excellence in Finance, in 2001. He joined Endesa Chile, an SEC registered company (NYSE ticker: EOC) in 1996. From January 2002 to July 2003, he was the Deputy Chief Financial Officer, and in August 2003 he became the Chief Financial Officer of Endesa Chile, position he held before joining Falabella SACI. He is also member of the Finance Committee of the Chilean Institute for Corporate Rational Management (ICARE). Cristóbal Torres is Chief Investment Officer of ProVida AFP (a MetLife Company). Torres and his team manage the largest pension fund in Latam (ex Brazil) with US$45 billion in AUM aprox. Previously, he was the Head of the Trading Desk and ALM at MetLife Chile and Senior Financial Analyst at the Principal Financial Group in Des Moines, Iowa. 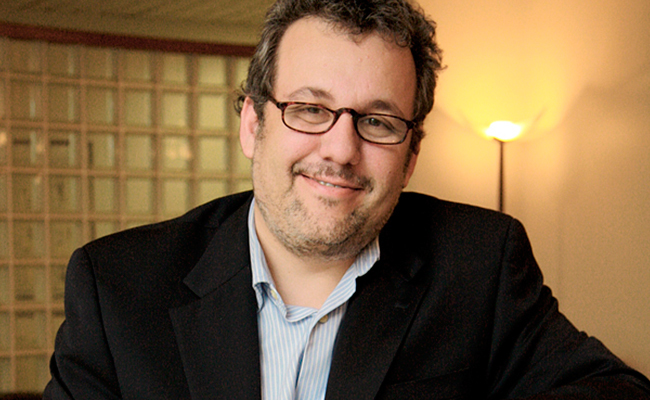 Cristóbal Torres holds a degree in Industrial Engineering from Universidad Católica de Chile and an MBA from Yale University.